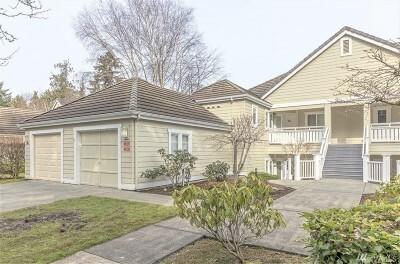 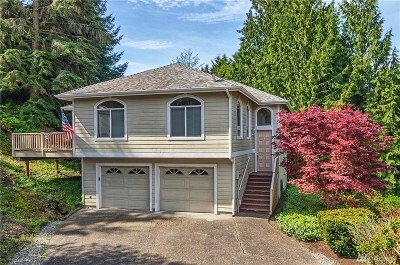 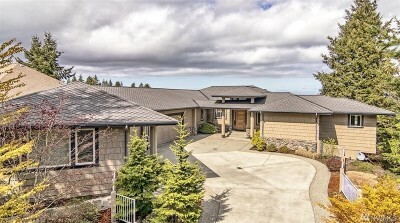 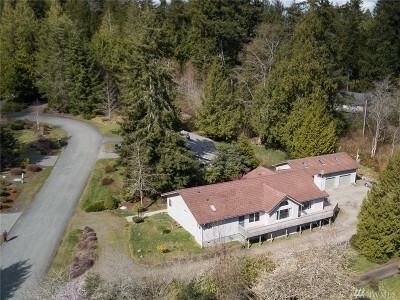 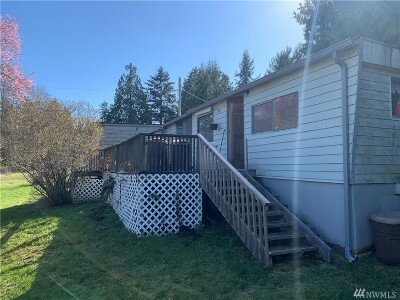 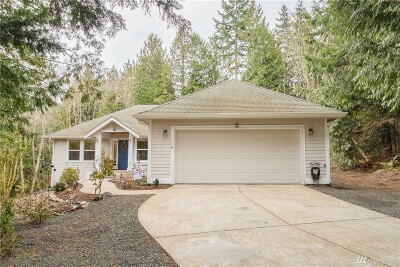 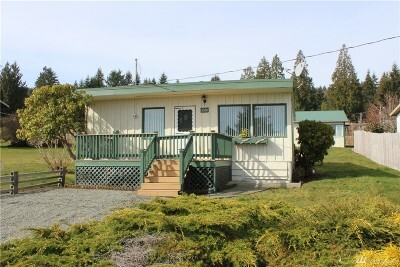 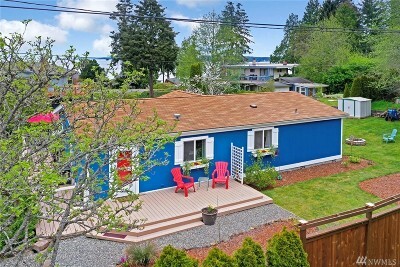 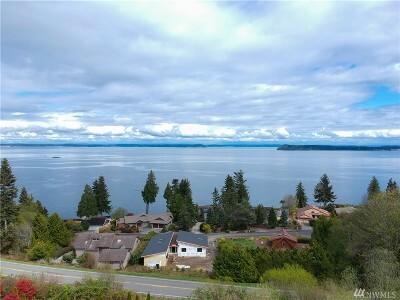 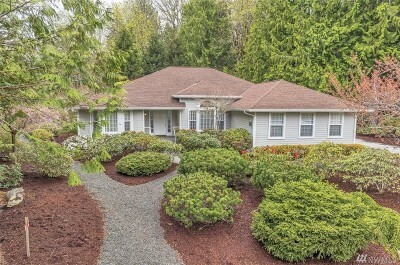 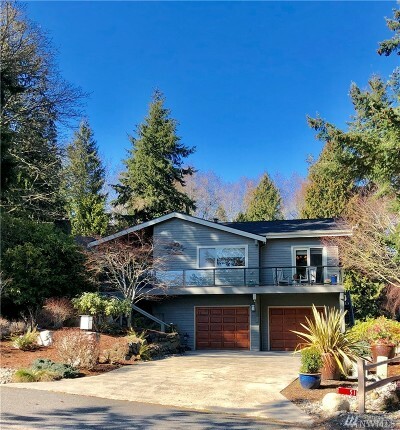 $299,000 Port Ludlow, WA Courtesy of John L. Scott, Inc.
$399,900 Port Ludlow, WA Courtesy of RE/MAX FIRST, Inc.
$419,000 Port Ludlow, WA Courtesy of Windermere RE West Sound Inc.
$1,200,000 Port Ludlow, WA Courtesy of John L. Scott, Inc.
$399,000 Port Ludlow, WA Courtesy of John L. Scott, Inc.
At LUDLOW BAY REALTY--we invite you to come to one of the finest resort locations in the US--Port Ludlow, in Washington state! 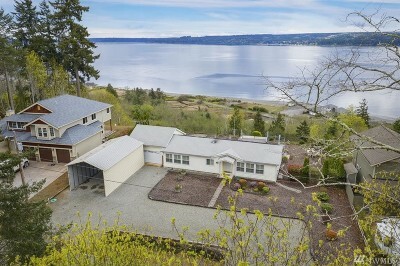 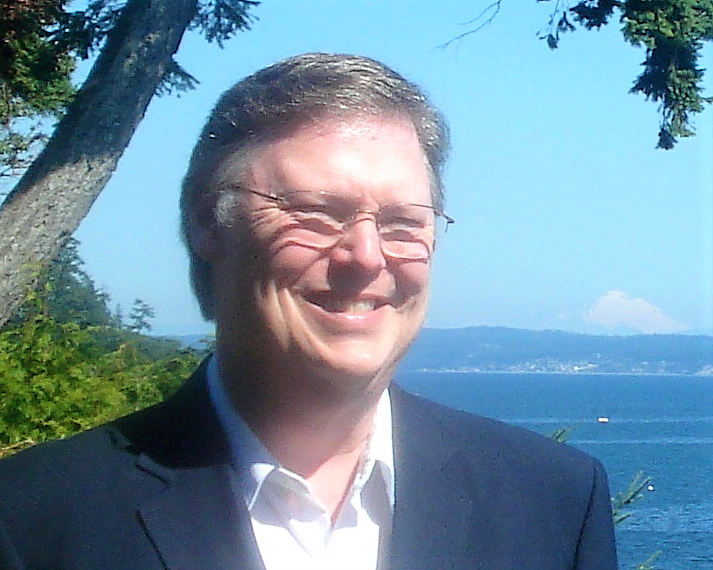 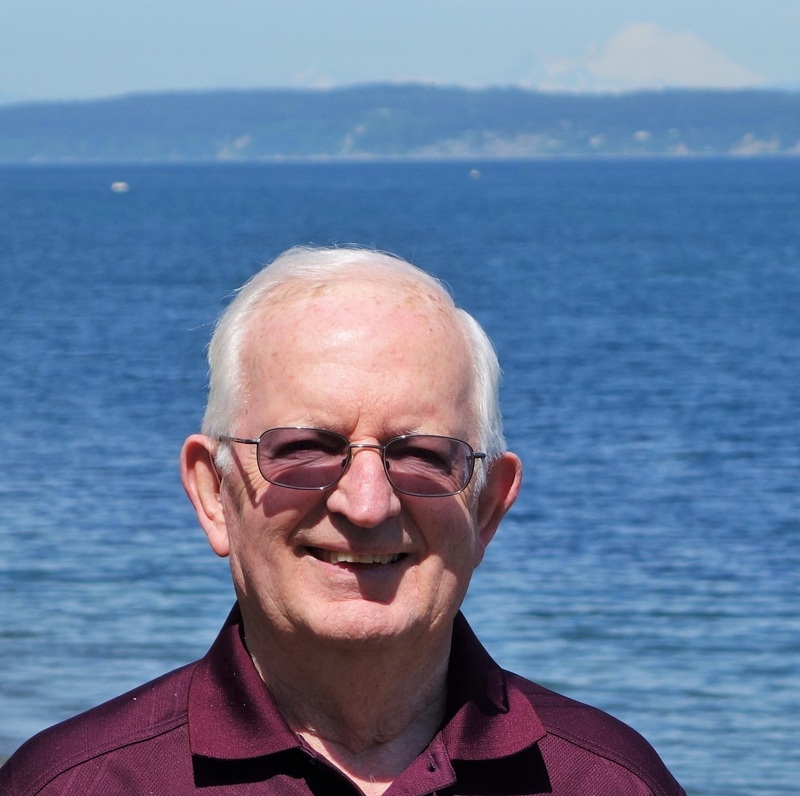 Ludlow Bay Realty has Port Ludlow's BEST Real Estate Agents to serve you. 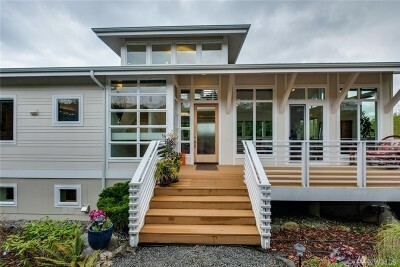 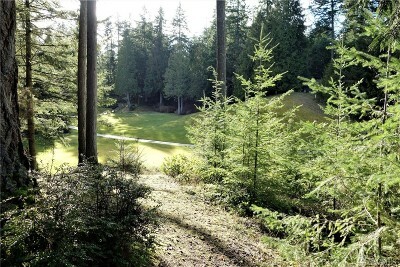 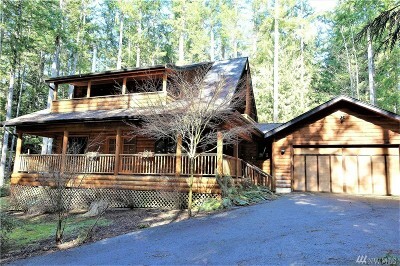 Real estate remains the best investment; the properties here on the Olympic Peninsula are beautiful. 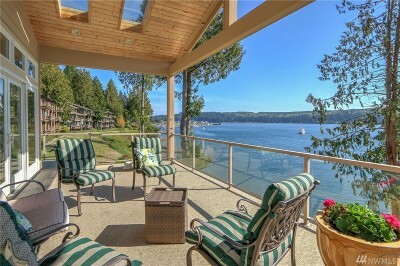 Look over our listings and you'll agree. 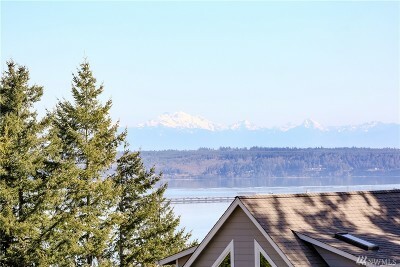 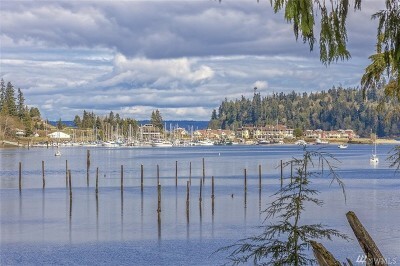 You'll find Port Ludlow waterfront homes; gorgeous homes with the finest Port Ludlow waterviews; waterfront and waterview condos, and vacant land on which to build your dream home. 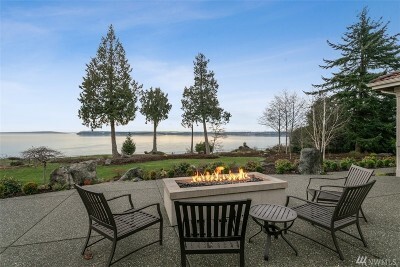 At Ludlow Bay Realty, we work tirelessly to help you accomplish your goals. 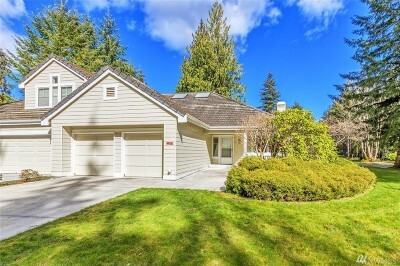 We live here and uniquely understand the properties in this area; we know how help you achieve your desired result.